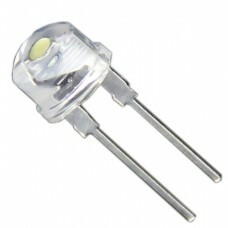 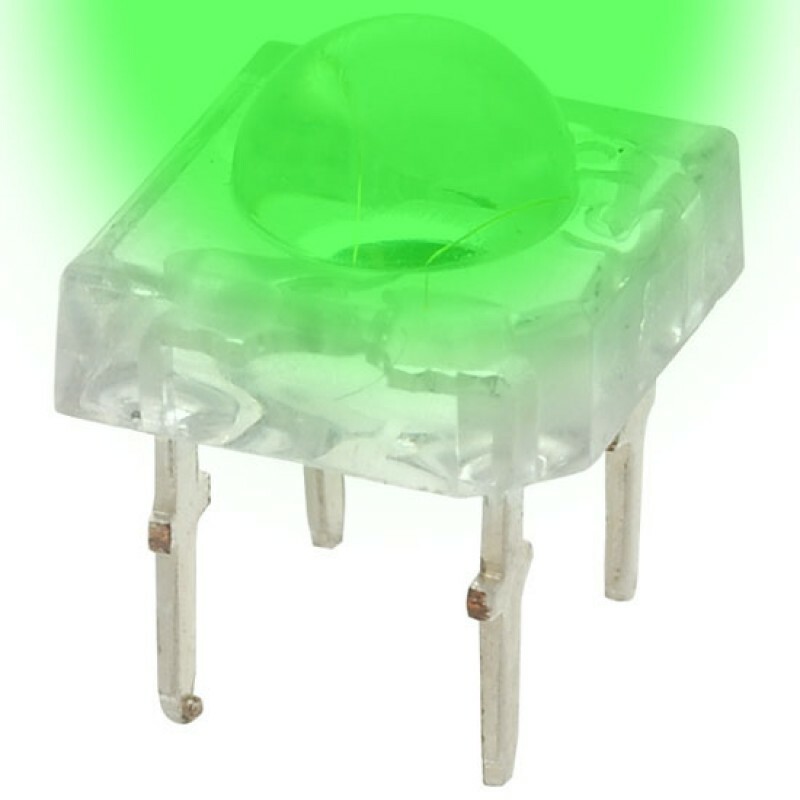 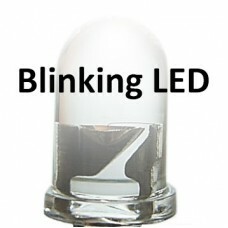 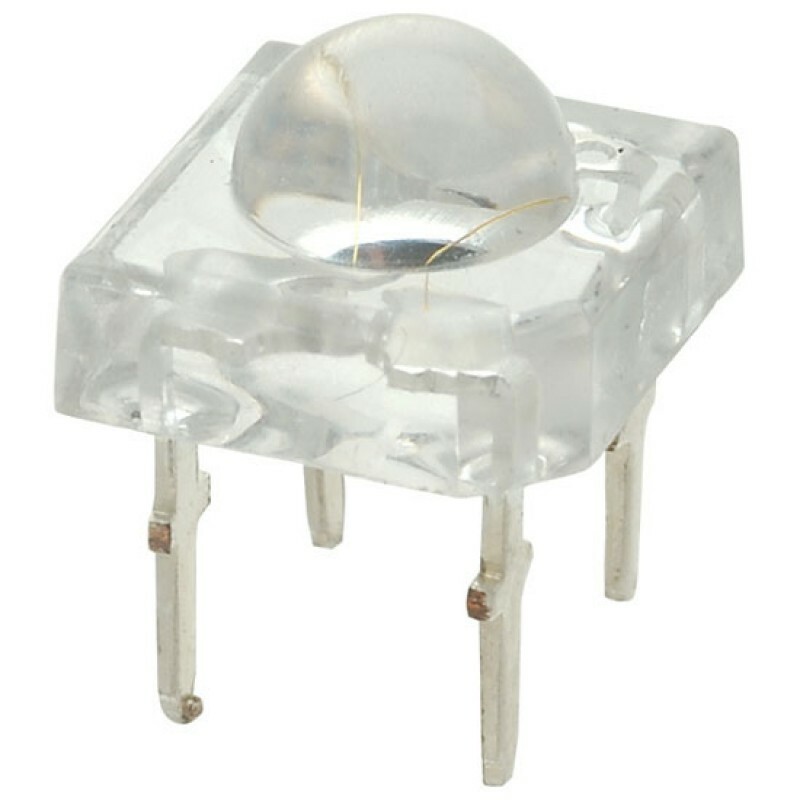 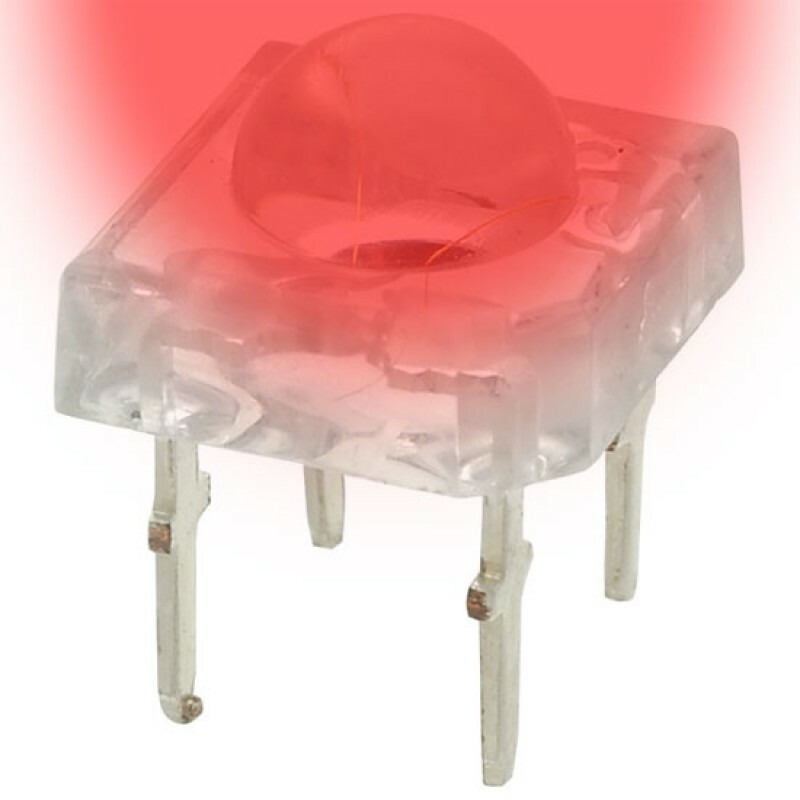 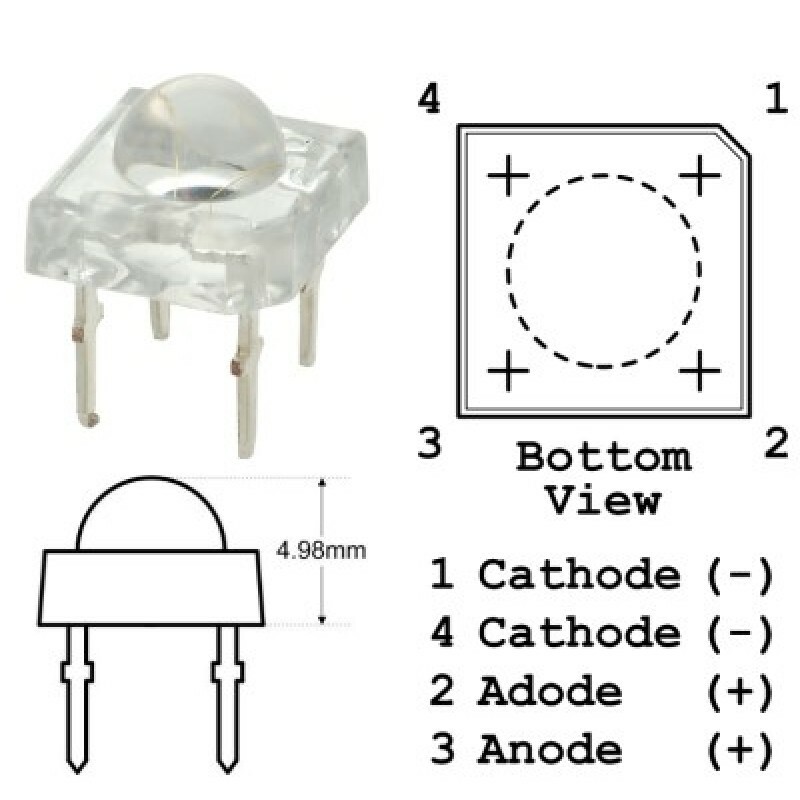 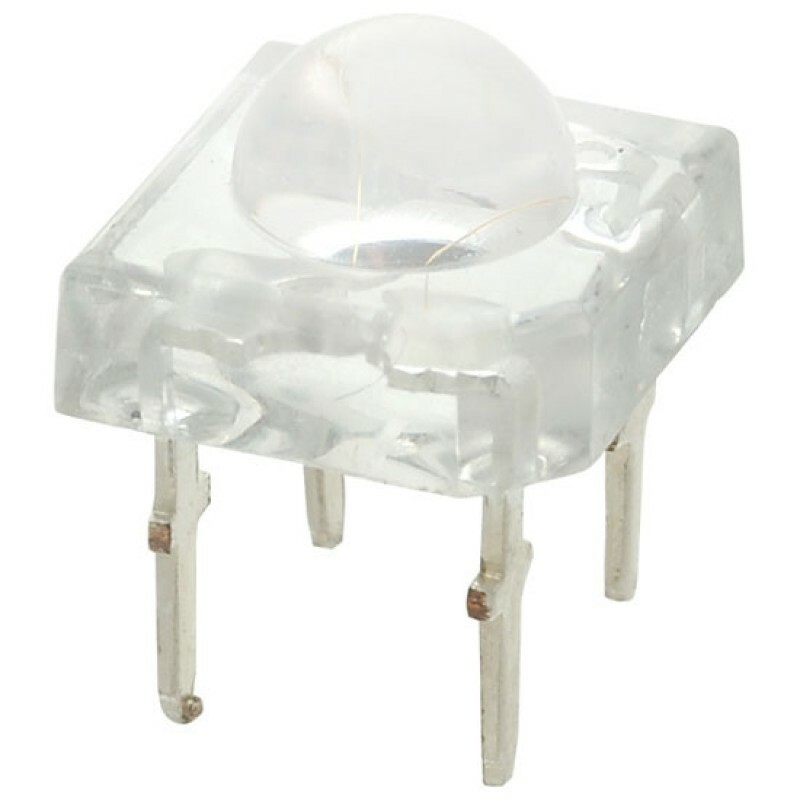 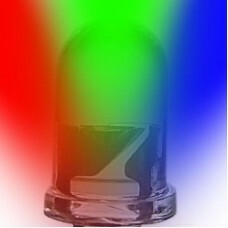 5mm Piranha LEDs are some of the brightest LEDs for their size, and are also known as Superflux LEDs which have a large lens to produces a wide angle beam, are great for custom installations which an extremely bright and wide angle light is needed. 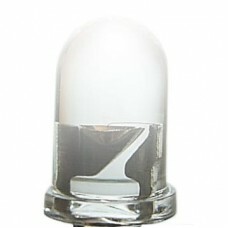 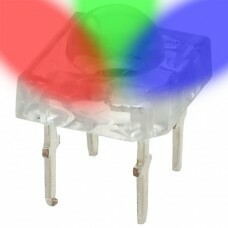 Great for custom installation in which a wide angled light is needed. Using the 5mm Piranha LED will give you very good results, and offers a unique lighting approach to any of your projects.